Here’s a look at things that have happened on Jan. 19. 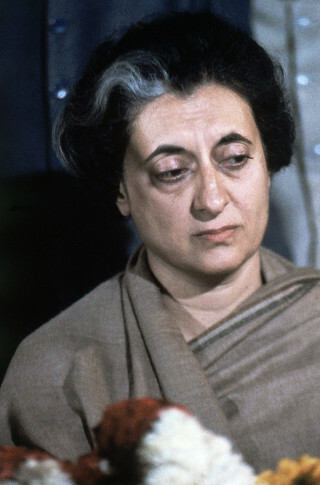 In 1966, Indira Gandhi was chosen to be prime minister of India by the National Congress party. Gandhi, a powerful as well as polarizing figure, served as India’s prime minister from 1966 to 1977, and again beginning in 1980 until she was assassinated in 1984. Today is Saturday, Jan. 19, the 19th day of 2019.